After Kanye West and Kid Kudi debuted their Kids See Ghosts live for the first time at Dodger Stadium in Los Angeles on Sunday night (November 11th), Kanye had a surprising message for his fans regarding his upcoming album. “It felt so good being on the stage last night with my brother Cudi,” he wrote on Twitter. “After performing again, I realize the new album I’ve been working on isn’t ready yet. I’ll announce the release date once it’s done. 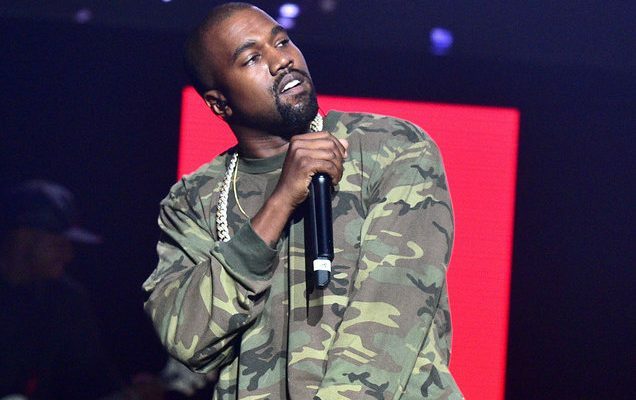 Thank you for understanding.” This statement pushes the November 23rd date for Yandhi back indefinitely. There has been much speculation that this album will be much like Ye’s 2013 release, Yeezus, due to the similarity in album covers. 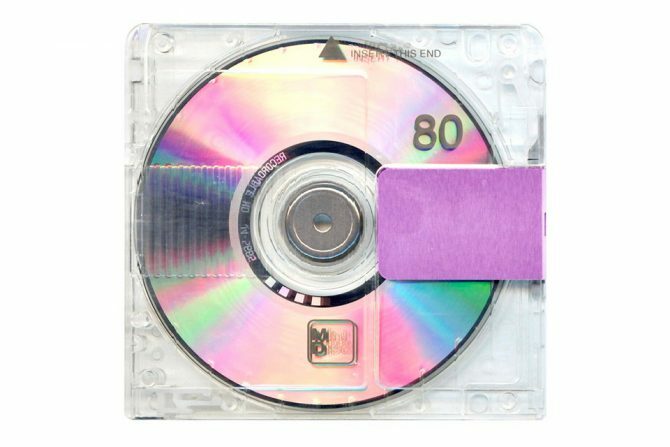 The new Yandhi cover can be seen below.